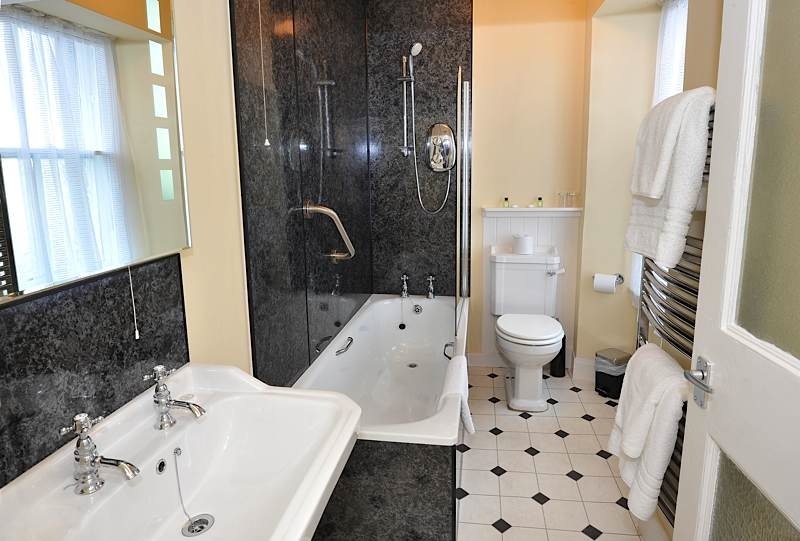 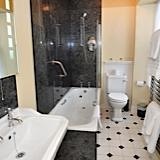 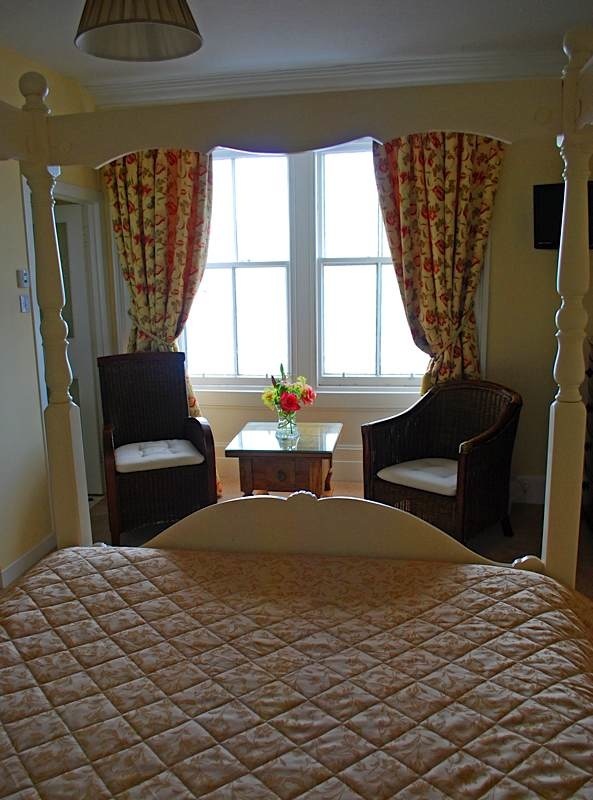 Treat yourself to one of our Superior rooms and you won’t be disappointed! 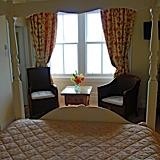 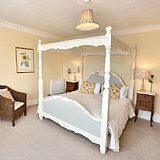 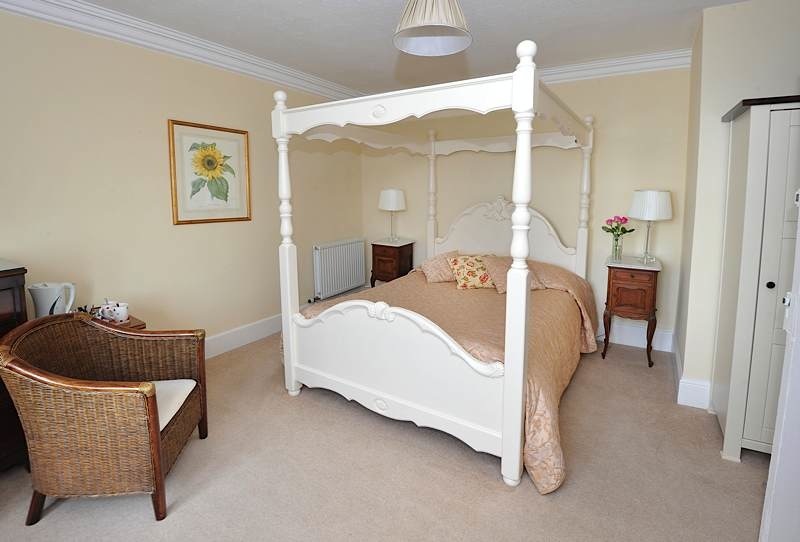 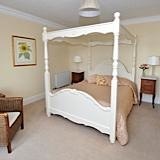 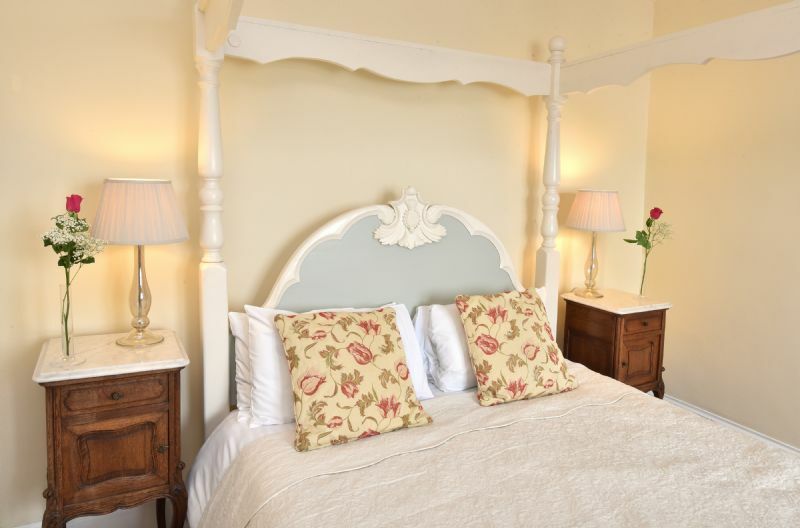 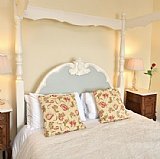 Room 1 features a romantic cream four-poster bed and is furnished with antiques, sumptious fabrics and original artwork. 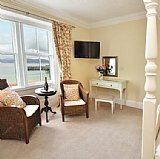 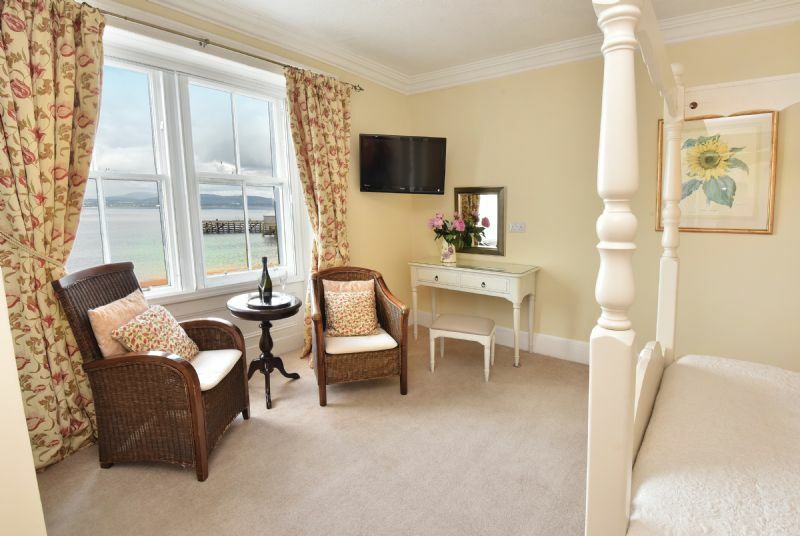 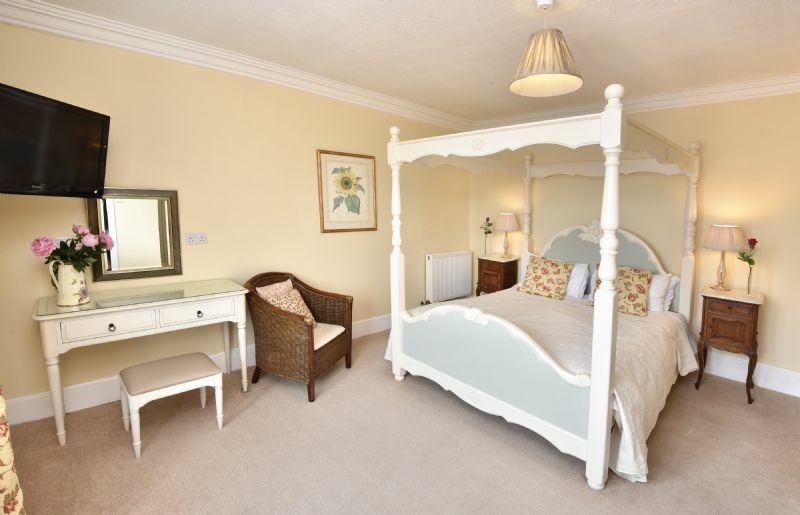 This lovely room has sea views from both the bedroom’s double-sized window and its ensuite bathroom – leave the curtains open & watch the sunset from the comfortable king-size bed.